Forex markets can be volatile and uncertain at the best of times, and inexperienced traders can easily end up chasing their losses. Yet it is precisely this volatility that gives you the potential for major profits. These 10 rules of forex trading may give you the best chance of landing on the winning side. Please remember, however, that trading carries a high level of risk to your capital and profit is not guaranteed. While you’re on the hunt for forex trading software, be sure that you’re not taken in by promises of guaranteed returns. There is no forex trading software that can assure you of winning trades. If there was, why would anyone sell it? We’ve all heard that practice makes perfect, and it’s true. A demo trading account can help you improve your trading skills with virtual trades on real markets. Once you’re skilled at demo trading, you can switch over to real-money forex trading. And even once you’re using a live account, you may still want to use your demo account to try out new forex trading strategies. Of course you should always remember that your performance on a demo account may not be replicated a live trading account. Whenever real money is changing hands, the risk of loss is ever-present. Therefore you should base your trades on considered tactics and strategies. To avoid being led by your emotions stay focused on technical and fundamental factors and market news at all times. Knowledge is power – we all know that. 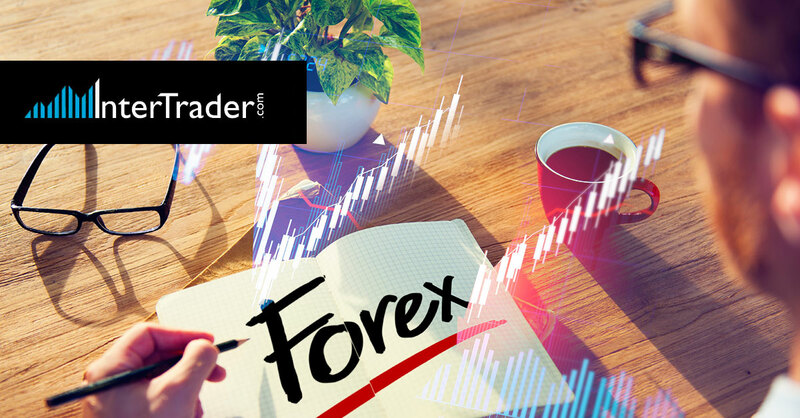 Ensure that your forex provider gives you access to tutorials, webinars, expert financial analysis and commentary, an economic calendar, graphs and charts, and even forex trading signals. All of these tools will work to improve your trading performance. The ultimate goal is to generate greater profits than losses over time, even if you have less winning trades than losing trades. No forex trading system guarantees success (see rule 1) but some may be used as reliable guides. If you learn from the experience of successful forex strategists, your likelihood of success is far greater. But remember, when judging the results of any system or any expert, that past performance is not a reliable indicator of future results. The forex markets can change on a dime, as currency markets are often characterised by high volatility. If you have generated winning trades, be sure to manage your profits. Use stop-loss and limit orders, close out positions, and hedge your exposure to the best of your ability. Be sure that you are in control of your capital at all times. This is one of the most crucial aspects of forex trading. Many traders fail to heed this important advice: never invest more than 2% of your available capital on any individual trade. Doing so puts you at significant risk of loss. If you spread your investments over a wide number of trades, you limit your overall losses by not putting all your proverbial eggs into one basket! If you know you’re trading a strong currency against a weak currency, chances are the strong currency will dominate. We are going through a period now where USD is a strong global currency. With a Fed rate hike looming, you may want to back USD against emerging-market currencies. Use your common sense when judging the effect of current and upcoming events. Risk protection varies from one trader to the next. However, you can limit your risk by managing your capital wisely, limiting the amount you trade per position, using forex trading signals, trading with greater knowledge, hedging your trades, and using specific technical strategies. Your key risk protection tool is always your stop-loss order. Remember, however, that stop-losses are not guaranteed and you can lose more than your initial deposit. Leverage allows you to increase the size of trade you can control with your investment capital. It magnifies your profits but it can also magnify your losses. Be sure to limit the leverage you use so you don’t get into serious financial trouble. By following these 10 golden rules to forex trading, you should find yourself in a much better position over the long term. Your focus should always be on trading currency pairs that you understand, in a way that does not expose you to too much risk. Read up about market conditions likely to impact upon the currencies you’re trading, limit your leverage to an affordable amount, and use a demo trading account to understand the market dynamics. How will the UK's exit from the EU be achieved?